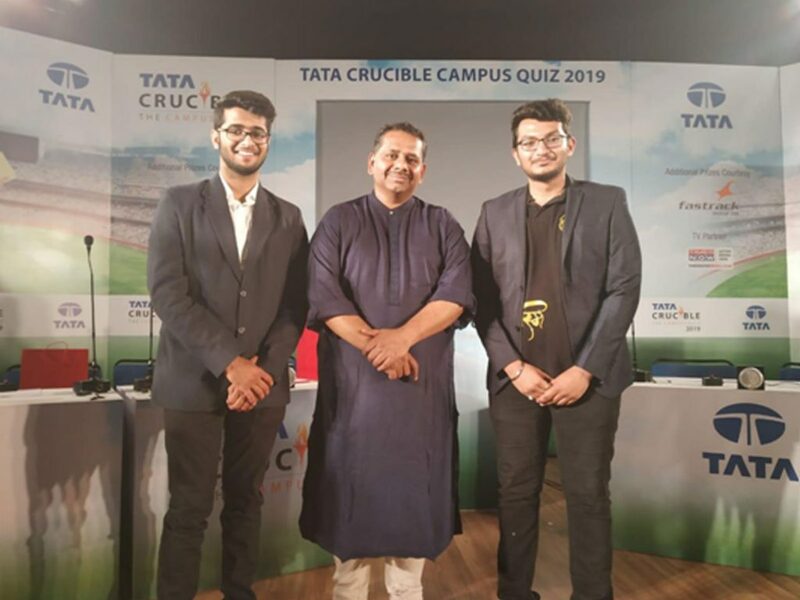 The duo of Qutopia, the Quizzing Society of KIIT Student Activity Centre won the Tata Crucible Campus Quiz 2019-East Zone Finals. 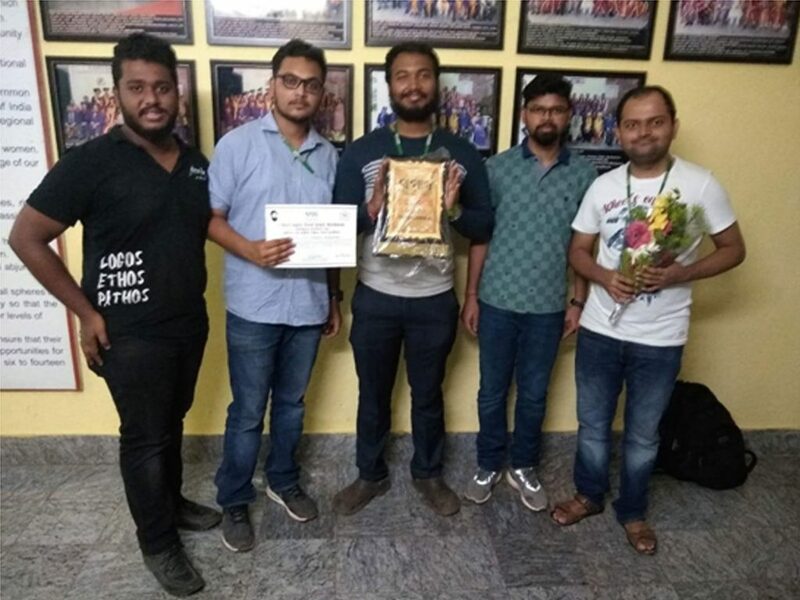 Alankar Devta (EEE) and Praneet Shekhar (IT) were the proud winners from KIIT and they would represent East Zone in the National Finals to be held in Mumbai in last week of April along with IIM, Shillong who emerged Second. 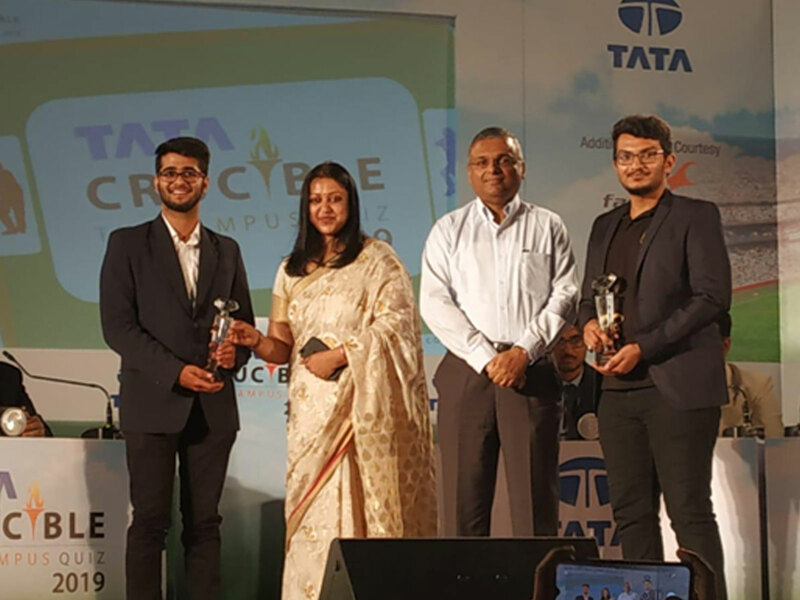 Arka Saha (ETC), Abhinav Jha (ETC), Simanta Bharadwaj (Mechanical), Anjay Sahoo (CSE) and Prabhas Behura(CSE) deliberated well and emerged as winners of the symposium.